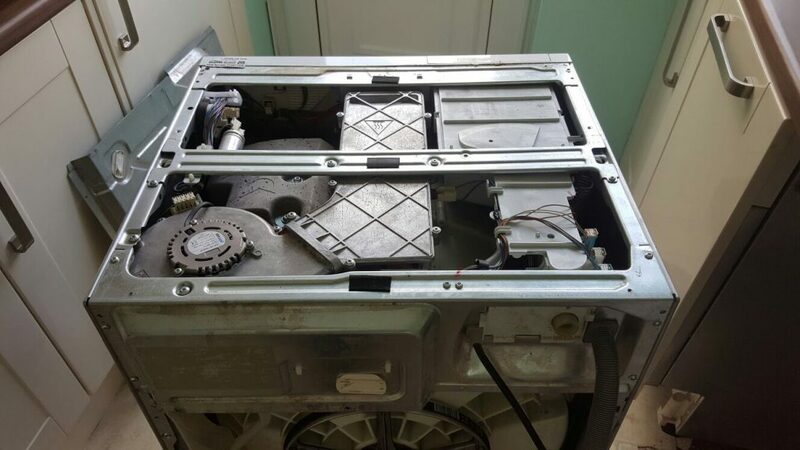 Is your tumble dryer running at optimum level? If not, call Appliance Repair Man today. We all know how annoying it can be when you've put a load in the tumble dryer and an hour later when you return to get it out, the items are still damp. 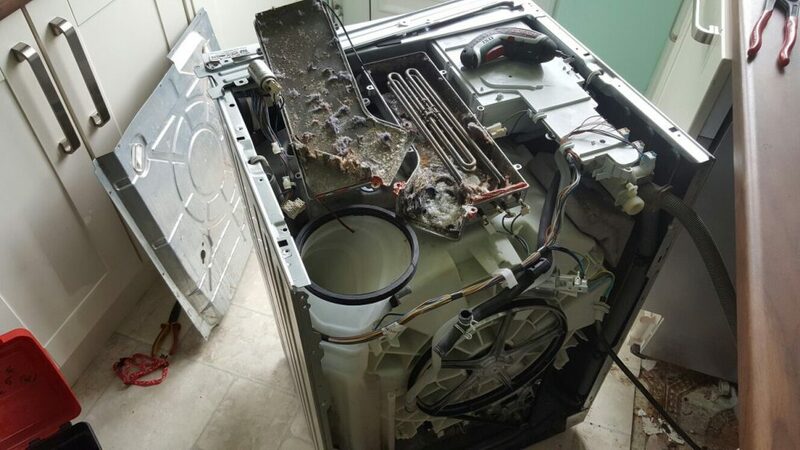 Don't waste time and money, call Appliance Repair Man today and have the problem sorted quickly and at a fixed price.